Should Billy be a Hero? Perhaps many of my readers may not have heard the 1974 song 'Billy Don't be a hero' and anti-war song sung by Paper Lace. Well let me describe the song a little before getting on to the actual topic of this blog post. "Billy, don't be a hero! 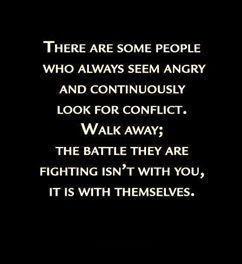 Don't be a fool with your life! "Billy, don't be a hero! Come back and make me your wife! "Billy, don't be a hero! Come back to me!" The song then tells us how Billy was killed in action in a pitched battle after volunteering to ride out and seek reinforcements. and when the letter from the army announcing Billy's heroic death reached his girlfriend back in the village, she threw away the regret letter for she had already asked Bill not to be a hero and die away a useless death. Now, let us pitch the same scenario in our environment where we are fighting a nonsense war of (t)error and every day we hear of news of young men sacrificing their lives for the te love of their motherland. Of these many martyred men, some have even gone beyond the call of the duty volunteering, just like Billy did, and embraced martyrdom. 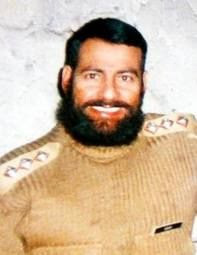 Captain Kernal Sher Khan during the Kargil Conflict did exactly what a hero does. When outnumbered by the enemy, he barged into the enemy camp firing till his life was silenced, not his gun by the enemy soldiers. 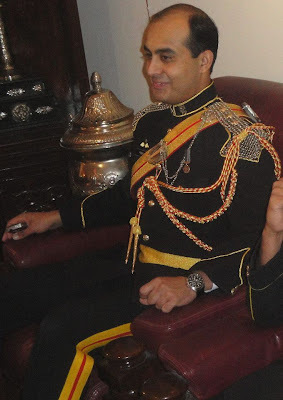 Captain Fasih Babar Amin, a son of a soldier friend of mine and newly married with his first son just months old, was assigned in as a staff officer in a brigade headquarters in Waziristan a few months back. One day while he was visiting a forward locality, one of the posts came under heavy militants' attack. Captain Baber volunteered to go forward and help the besieged post soldiers. He did a fine job in covering the rearward move of the soldiers to a safe place. When he came back, one of the soldiers informed him that he has left his weapon in the abandoned post. Captain Baber again volunteered to go and bring back the weapon. Everyone stopped him from doing that, but he just said that it wont take him long to fetch the weapon and come back. And in his heroic action, he received bullets that proved fatal. These are just a few of the so many anecdotes that we hear everyday of the fallen men, who embrace martyrdom doing extra ordinary feat of bravery, courage and actions beyond the call of the duty. Now my question is: Should Billy be a hero? And while these young men lay down their lives, politicians enjoy, make flowery statements, visit the homes of these heroes, make statements while posing with the bereaved families and then get busy in eating up what these heroes try to save by giving their blood. I would like my readers to proffer their view point.